For the second time in one week, an indigenous governor was assassinated by armed men amid what leaders call a “genocide” of Colombia’s indigenous peoples. 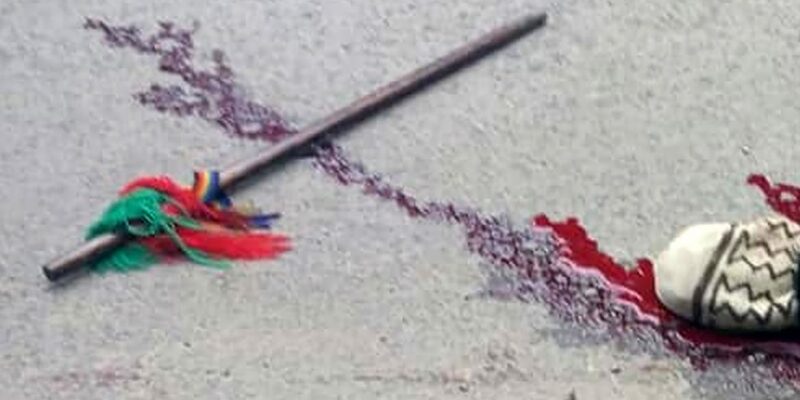 The latest victim in the ongoing mass killing of social leaders is Edwin Dagua, the governor of the Huellas indigenous reserve in Caloto, Cauca, according to national indigenous organization ONIC. 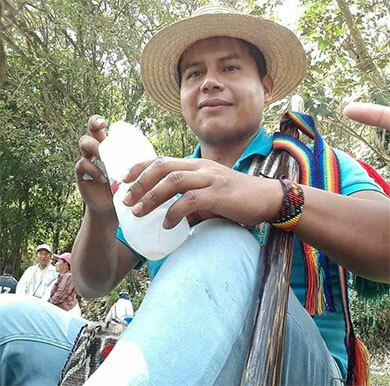 The 28-year-old indigenous governor was assassinated by a group of armed men months after the “Aguilas Negras,” a far-right group allegedly operating in collusion with Colombia’s national army, threatened to kill him. The victim was promised government protection following the threat, but apparently never received any. Initial information we have is that armed men attacked him directly with firearms in an attempt on his life. Dagua is the second assassinated indigenous governor in just one week; the governor of an indigenous reserve in the neighboring Nariño province was killed when armed men opened fire while tribe leaders were having a meeting. According to the ONIC, 36 members of indigenous communities have been assassinated since the hard-right President Ivan Duque took office in August. Duque, a conservative who has surrounded himself with far-right political and notoriously allies, did not immediately respond to the murder. According to Indepaz, an NGO that monitors political violence in Colombia, almost one social leader has been murdered every day since the president took office. The ONIC has called on the international community to form a verification mission to oversee whether authorities are complying with their constitutional duty to protect the Colombian people, and specifically its battered indigenous minority.